is as sweet as browsing free of charge without thinking of any things friends. tweaks on PC, I have decided to put something together on how to go about that. verified it authenticity; so keep in touch. if actually you want to enjoy the unlimited to the fullest. 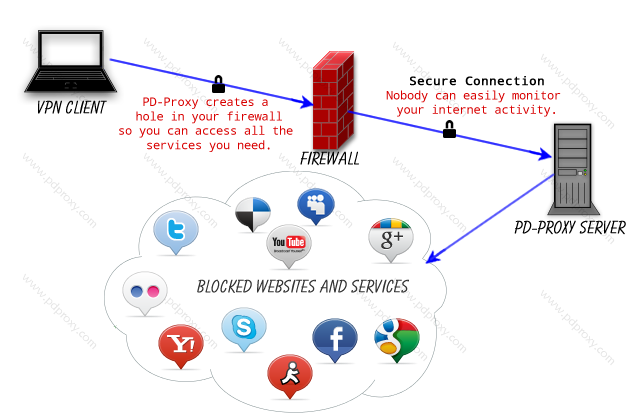 How Can I Upgrade To PD-Proxy Premium? Nice one prof but i still haven't gotten the etisalat on ANDROID…. how can i set my port to 53 on my pc? Your efforts are appreciated bro. I tried this trick and it worked too though it was a bit of a drag sometimes.after connecting on android phone with droidvpn.share your internet with your pc via wifi tether.connection speed is fair towards evening most times. I tried this process and it worked too though it was a bit of a drag sometimes.after connecting on android phone with droidvpn.share your internet with your pc via wireless tether(check your wireless settings or download from googleplay).connection speed is fair towards evening most times. pls, prof, what VPN app can I use for my iPad with mtn bis. pls reply soon, thanks alot. With Premium account, its still SLOW. Pls Prof is the mtn 2h mtn magic sim procedure is it still workin or not pls pals. I am using it to download IRON MAN 3 for mobile. It's still working except that it is slow. @Anonymous25 August 2013 21:20, What kind of Android phone are you using that it is saying no Tun.ko installed? @Anonymous25 August 2013 21:31, Mtn magic sim using 2hr method is not working. The droidvpn no longer works. Plz sum1 should confirm it. Thanks. my email is [email protected] i need the Etisalat Tweak please! How about the frequent disconnection issue with MTN BIS, how does one work around it to ensure it stay connected all day long? My airtel bb unlimited on pc stop yesterday. pls prof is it network problem? @Anonymous, it is a network problem from Airtel man, but iti s working now. dial *123*10# to check you available balance. @Fanyeofori williams, definitely you can update/unlock or jailbreak your nokia lumia 710 by first of all unlocking your bootloader… or do you need the full tutorial? Yomiprof, how far with the MTN free browsing, whats the outcome of ur test? pls how can i root my Samsung GT-1800 (samsung Omnia II)? is it still browsing, mine stopped on monday? Hi YOMI PROF, you really are doing a nice job sharing information. Keep up the good work man. Can you kindly send me the Etisalat instructions for android on [email protected]. Thank you. @prof yomi my laptop refuses to connect with all d vpns and even pd proxy can u please help me out. buh if i do normal mb or airtel 2gig subscription without proxy or vpn it works. Final Solution To E303 Modems – Get Your Unlock Code Now!